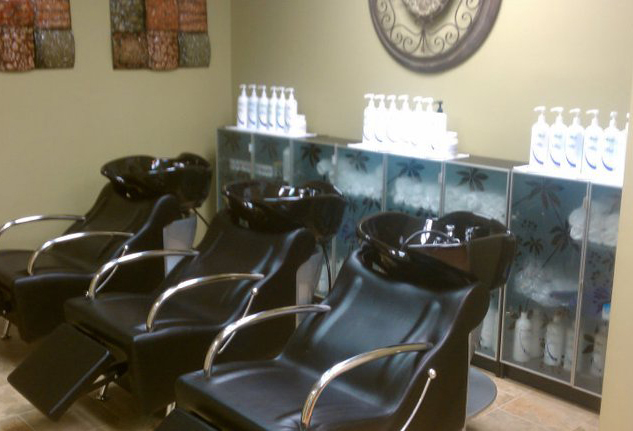 The NouriTress Salon & Hair Clinic is an extension of the NouriTress Hair Product corporation. The founder whom is also a Licensed Cosmetologist, Hair Educator and Celebrity Stylist created the NouriTress brand of products to help women maintain and restore healthy hair. NouriTress was also created to resolve hair issues as it relates to hair thinning, hair shedding, hair breakage and hair loss. With over 16 years experience in the salon industry, we provide our NouriTress Salons with up-to-date education so they can pass their expertise on to you. Whether you are relaxed or natural, need a product recommendation or want to update your look with the latest cut , hair replacement and color trends, the NouriTress Salon & Hair Clinic is equipped with the passion and knowledge to help you achieve any style you crave. 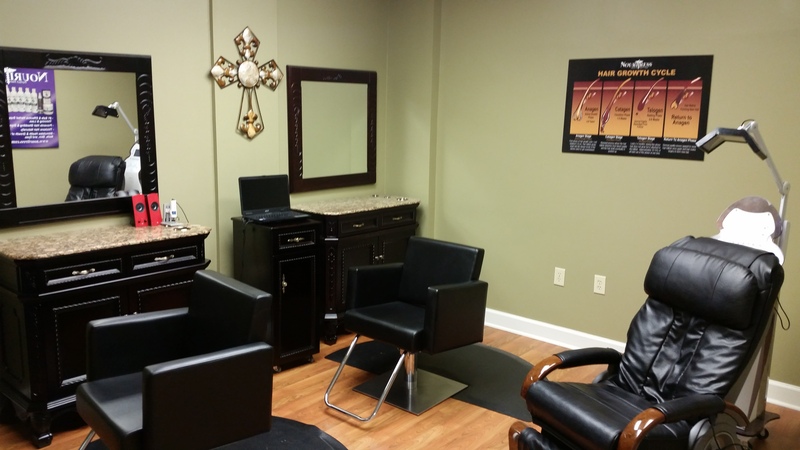 Our salon also specializes in Hair Replacement/Weaving services for women with alopecia & hair loss issues. Because we know this is a sensitive issue for some, we have a private room to service customers privately. 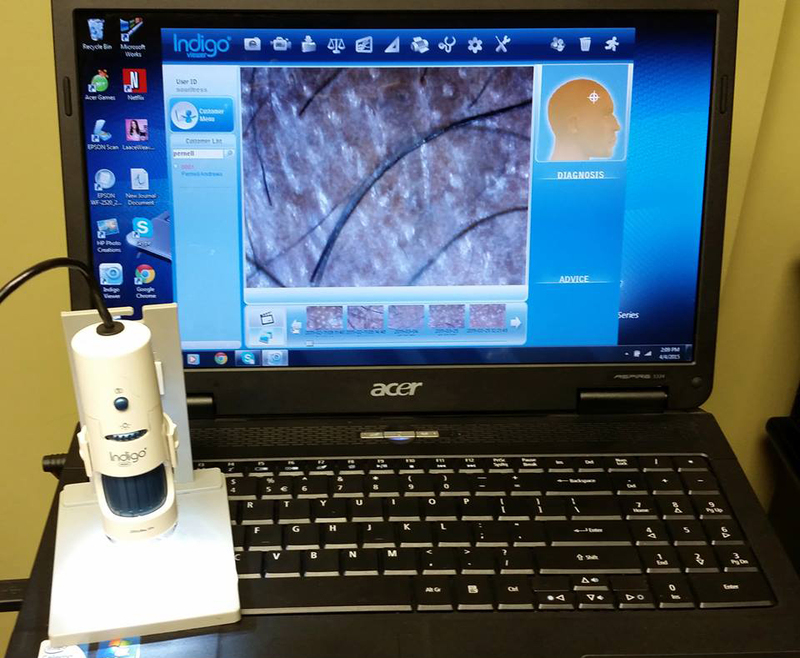 When receiving hair replacement services, there’s no need to bring any hair, we house the hair you need at our facility. Just come as you are and be pampered by the best.